Everything was awesome. From the upgraded room to the breakfast. New go to hotel in Aberdeen! Large room - requested quiet room so had high floor at back of hotel which was perfect. All staff without exception could not have done more to make our stay better. 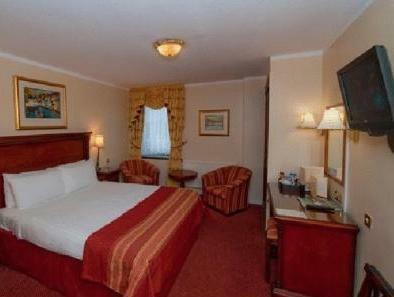 Location perfect for long weekend in centre as close to all attractions and train/bus services. Would definitely return. Nice size rooms, good wifi,nice size breakfast. Very friendly and heplful. Rooms are clean but a little tired. Bathrooms have been ronovated. Location was brilliant. Close to airport bus and close to train. With taxi across the street. Would stay here again. 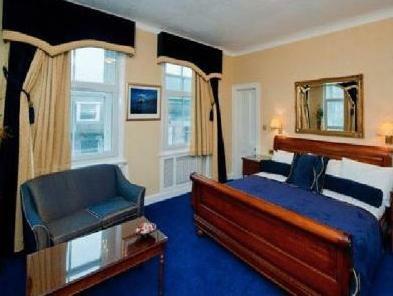 had a nice stay for a weekend in aberdeen douglas hotel, the room vas cleen and the staff was wery friendly and helpful. wery close to the main street union street and the new shopping centre union square. I stayed there only 1 night for my business trip. 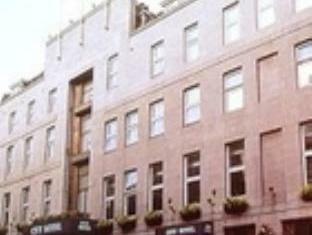 Hotel is located perfectly in heart of Aberdeen city and close to Shopping center. สถานีรถไฟ Aberdeen - ระยะ 0.3 กม.